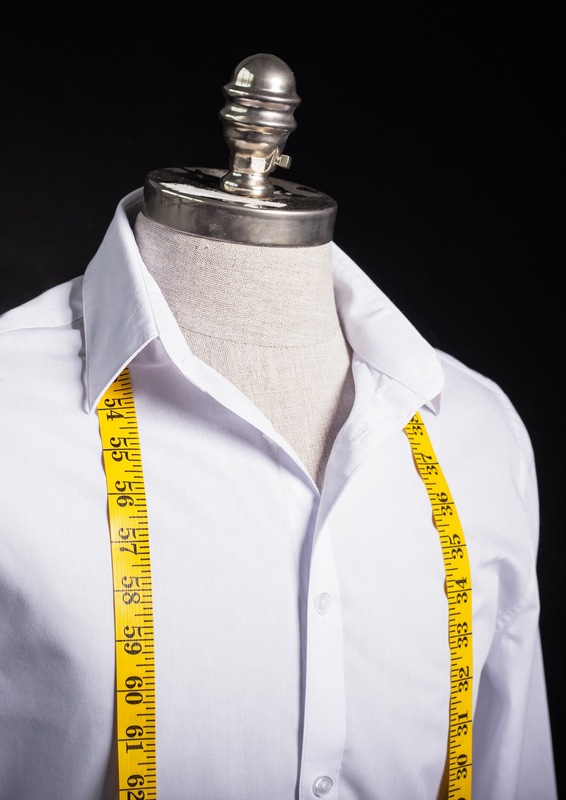 Many customers like to have a shirt made that matches their suit for quality and fit. 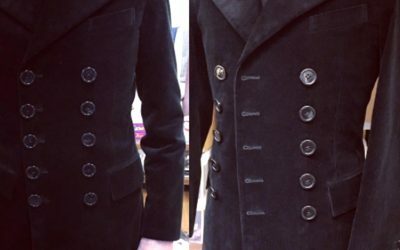 Chris Kerr bespoke shirts allows customers to choose exactly what they want in terms of collars, cuffs, buttons and fit. The shirt material is of the highest quality cotton and available in a wide range of weights, textures, colours and patterns. A made to measure shirt service is also available.